I love using different materials for crafts, it keeps things interesting and fun. 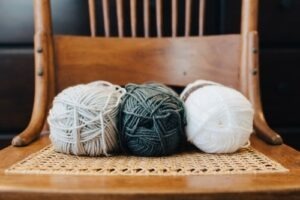 One material that I don’t reach for often is yarn, so I reached out to some fellow bloggers for inspiration and came up with this list of 10 Fun and Easy Yarn Crafts. Since it’s summer holidays for us, the girls and I will be working our way down the list. 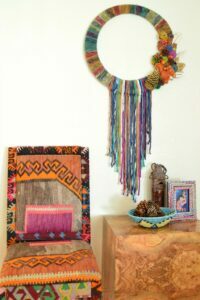 We might throw in a beaded craft like our Beaded Wind Chimes here and there, but I’m excited to start working with yarn! There are so many colours to choose from and if you’re an avid follower of our blog, you’ll know that I love to mix and match different colours to create festive pieces or I’ll have the girls pic their own colours to make the craft their own. Many of these yarn craft ideas can be altered to your favourite colour easily, use what you have or buy something new! 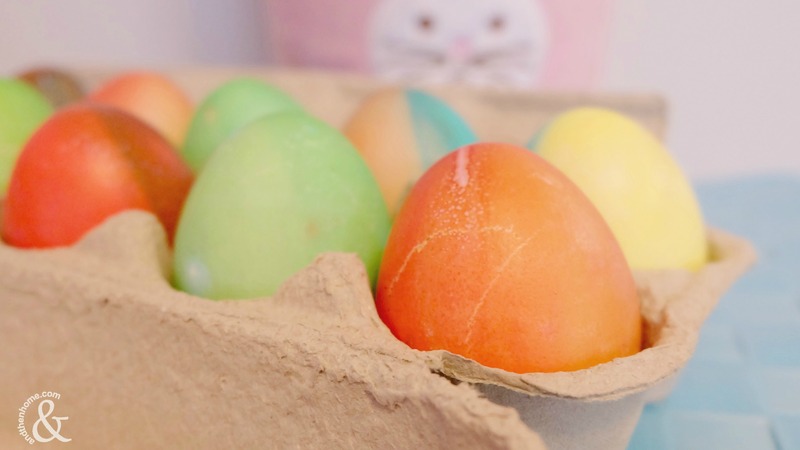 You can also use festive themes too, think orange and yellow for fall or bright colours for summer. Here’s the list of amazing Fun and Easy Yarn Crafts Ideas! Find out how to embroider with yarn. 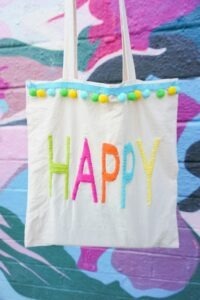 Amber Oliver shows us how to create a Happy DIY Tote Bag! Bright and colourful for day trips or grocery runs. 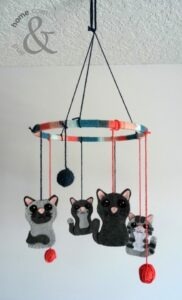 These ornaments are so cute, perfect for any yarn lover. Not just for Christmas these yarn ornaments are a year round gift idea! 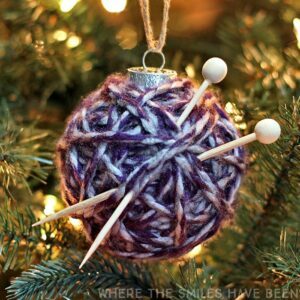 Where the Smiles Have Been – How to Make a Yarn Ball Ornament: Two Methods! 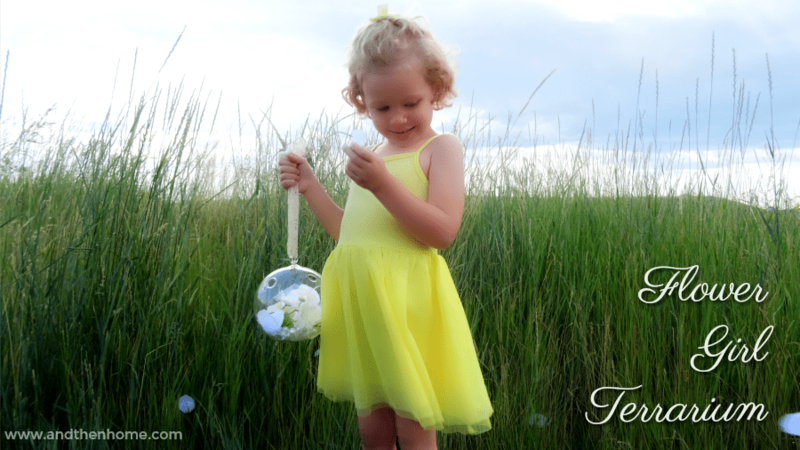 Super cute and so easy! 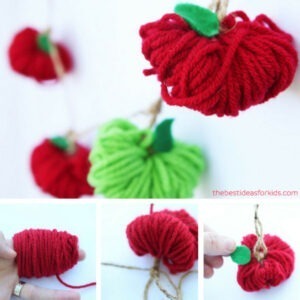 The kids will love to create this Apple Garland! 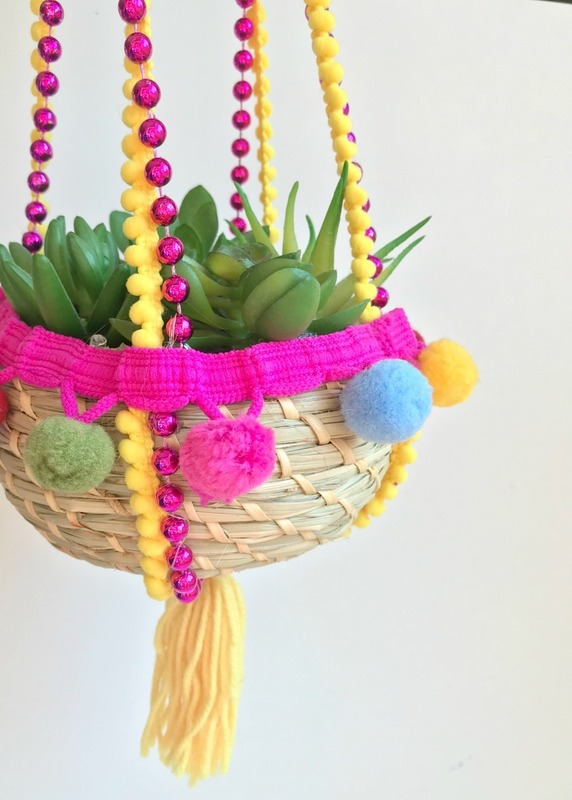 The kids will love to give your hanging planters a makeover using yarn, with a couple different styles, this craft will have them busy all day! This yarn craft can be made in any colour for any holiday! 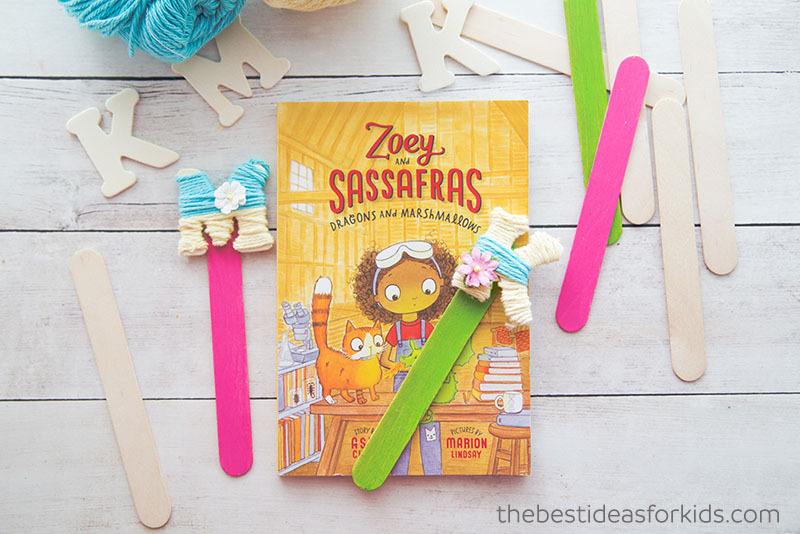 Such a fun crafting idea with tons of possibilities! These are so cute! Have your kiddos personalize their own bookmark. They’re sure to love this craft from beginning to end. 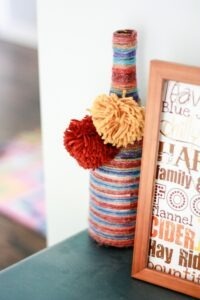 There’s still more amazing Fun and Easy Yarn Crafts Ideas! 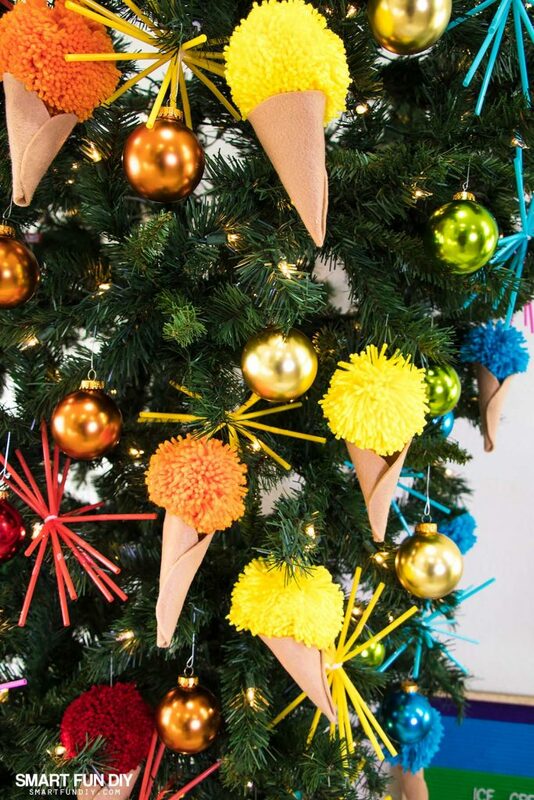 These are cute on the tree, but imagine them as a garland hanging on your patio! This cute craft will have the kids smiling, create an Ice Cream Cone Yarn Ornament today. A mix of felt and yarn this cute craft is perfect for a new baby! 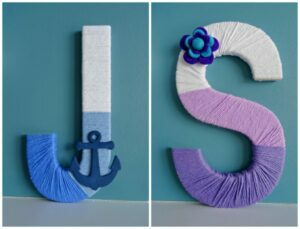 Follow the easy tutorial to create one for the baby in your life. This craft is the perfect fall decor piece. You can also change the colours to create a beautiful wreath for any time of year. 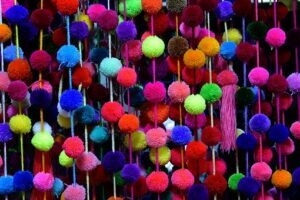 Hope you found a yarn craft or two to begin, let us know how it goes! Drop a picture on our Facebook page or comment below with tips and tricks. If you’re looking for more crafting fun visit our Craft Page for inspiration and ideas.